The National Bank of Ukraine (NBU) has increased the discount rate from 16% to 17% because of the high inflation which sped up to 14.1% in January and surpassed the NBU's forecast trajectory. According to preliminary estimates, high inflation was also observed in February, the NBU said. Inflation was caused by the higher than expected growth of prices for food and services. It was also pushed by higher fuel prices after a significant increase of oil prices in global markets and by the weakening of the hryvnya in the previous months. 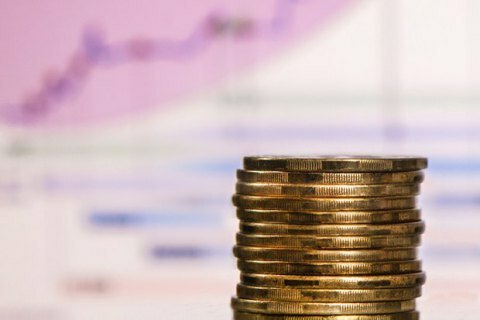 Nevertheless, the January inflation forecast of 8.9% for 2018 remains actual, the NBU said.